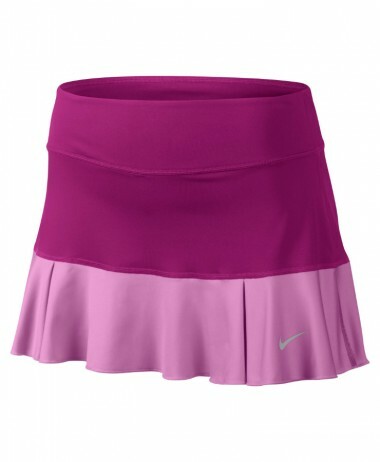 PURE RACKET SPORT – specialist racket sport store in Farnham, Surrey. 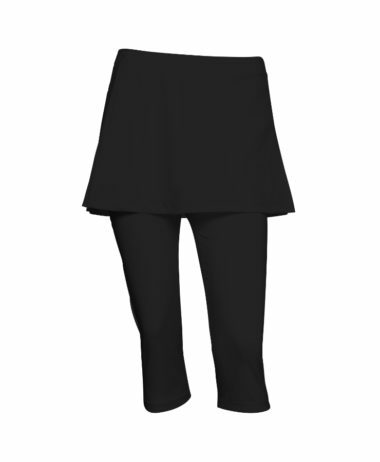 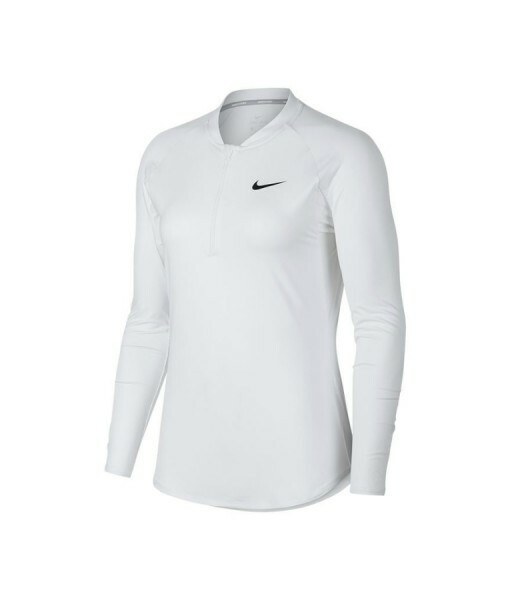 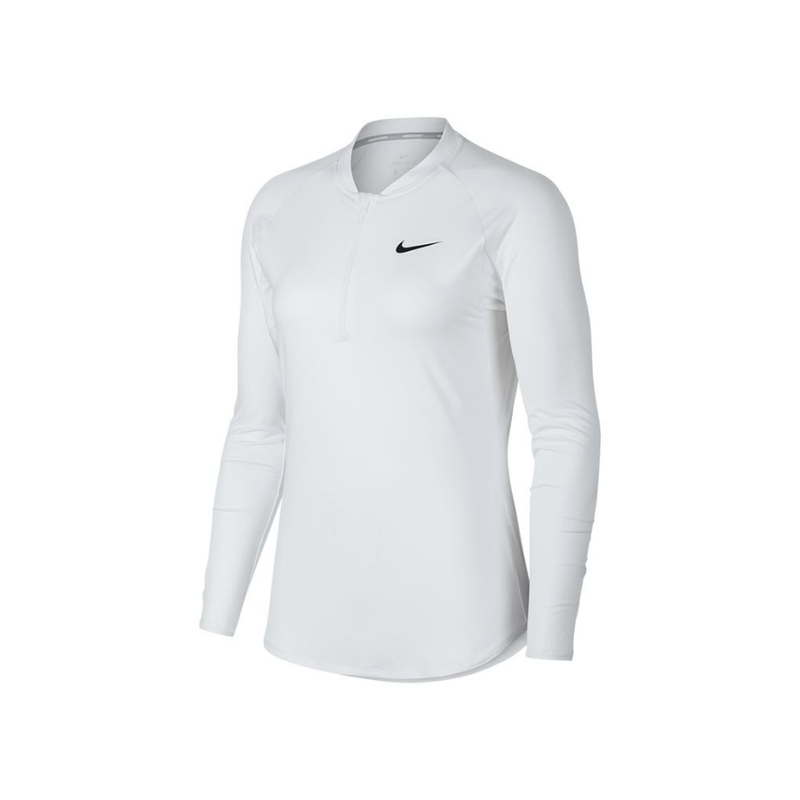 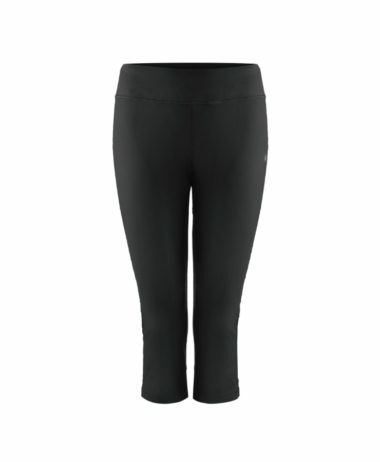 We carry a large range of Ladies Clothing for tennis and all racket sports – more choice than we sell via this website. 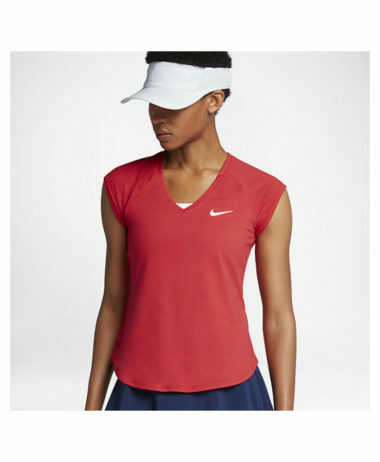 NIKE is the premier brand for consistently creating professional, highly technical sportswear for women and we are lucky enough to be a stockist for racket sports.